Are you a first-time mom expecting or adopting? Be sure to check out our New Moms Outreach for encouragement and support. 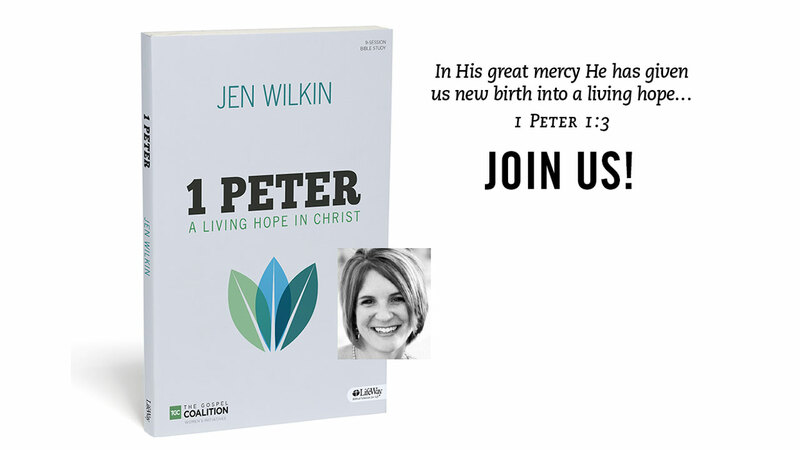 We’d love to pray with you, as well as provide you with a few meals and a welcome gift. 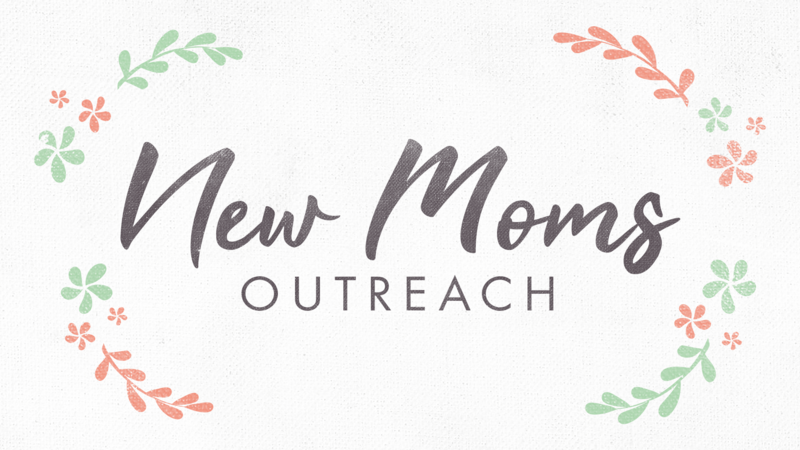 For more information, as well as to register to participate as a new mom or to volunteer on the New Moms Outreach Team, click the buttons below.